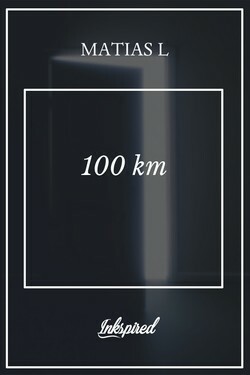 NetRoos wrote a comment on '100 km' in the chapter 'La Grieta '. 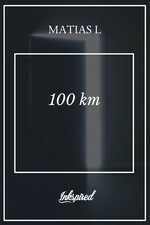 NetRoos liked the chapter 'La Grieta ' from '100 km'. Juan Carlos Mora liked the chapter 'La Grieta ' from '100 km'. 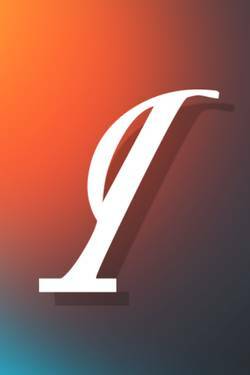 Matias L published a new chapter '¿Salvación?' from the story '100 km'. cristina salcedo liked the chapter 'La Grieta ' from '100 km'. 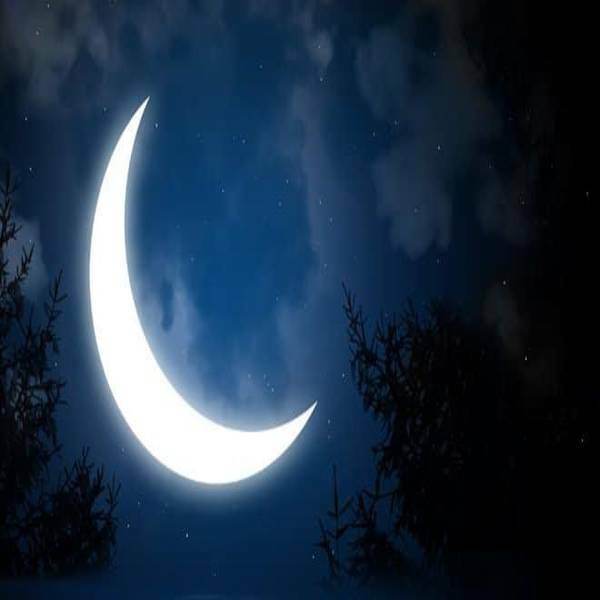 100 km's cover picture was updated. Matias L published a new chapter 'La Grieta ' from the story '100 km'.